The Prasangika Madhyamika Buddhists demonstrate the absurdity or meaninglessness of all views this would mean that all views are on the same epistemic or logical level nevertheless this does not preclude any of them from being “true”. If we take Aristotelian logic as an epistemic condition of “truth” we end up with the notion of the “two levels of “truth””. At the first, or logical, level all views collapse into absurdity, or meaninglessness, or paradox or contradiction; at the other, every day level, absurd views can nevertheless give a correct explanation or prediction of the correct results. 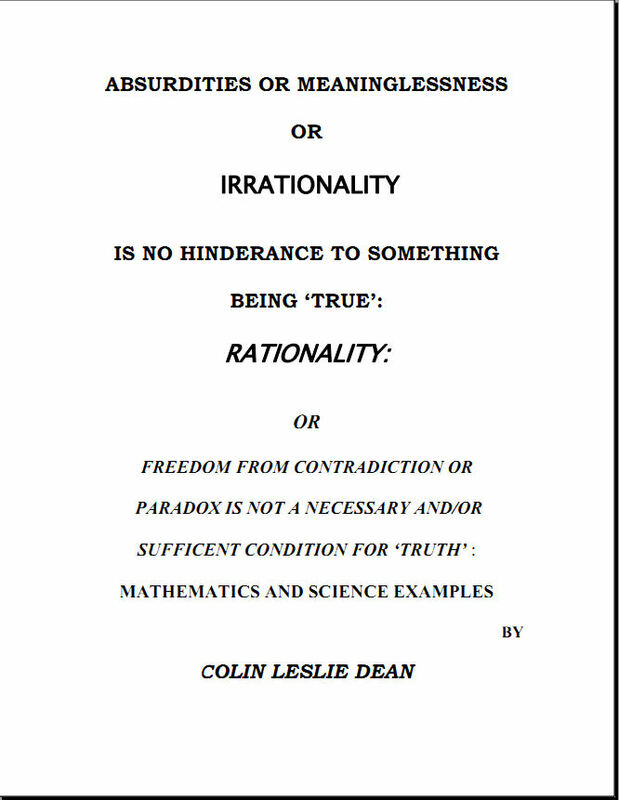 Thus it is a mystery how our scientific and mathematical theories have the success they do seeing that in terms of Aristotelian logic they are absurd , or meaningless or in other words not “true”.